Hotel Mamalla Heritage Facilities - Well Furnished Rooms! 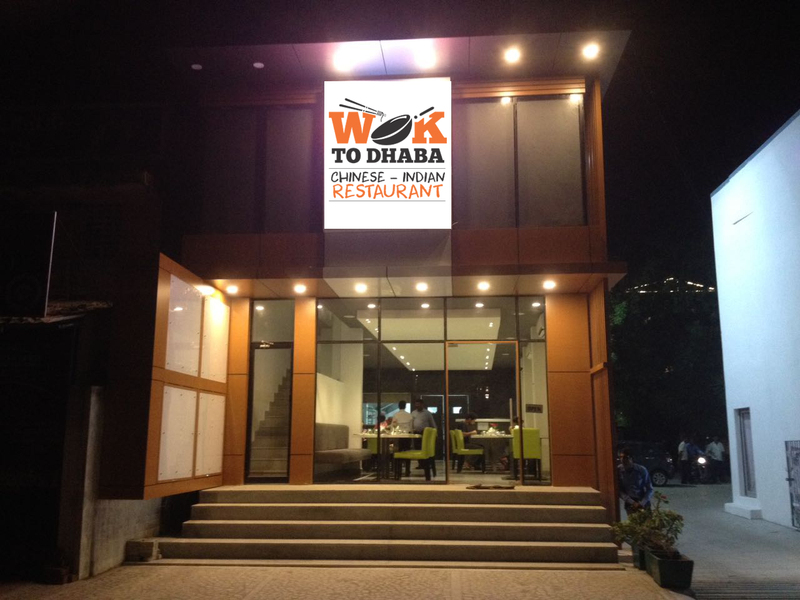 It is our super specialty restaurant with most delectable seafood. It serves you romantic dinner right under the bright stars with fresh seafood choices. 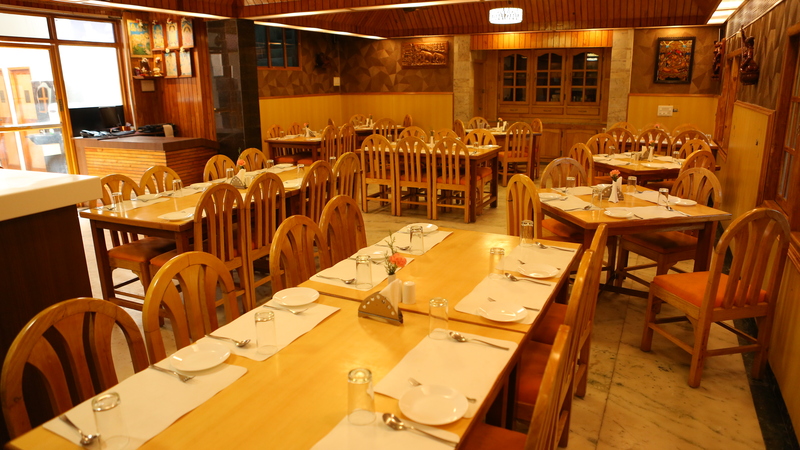 Golden Palate serves best vegetarian food in Mahabalipuram with true Pallavan hospitality and tradition. This is our conference hall with idyllic infrastructure to make brilliant minds workout brilliant thoughts. With a capacity to seat 70 people, Confluence is equipped with latest technology and equipment to carry out your meetings without any hassles. Our clean and serene outdoor swimming pool with separate swimming pool for kids is an ideal place to relax and rejuvenate after a hard day of exploring the local activities and places to visit. Our friendly and professional staff is always at your service ensuring that your holidays with us are a memorable experience with your family and loved ones. 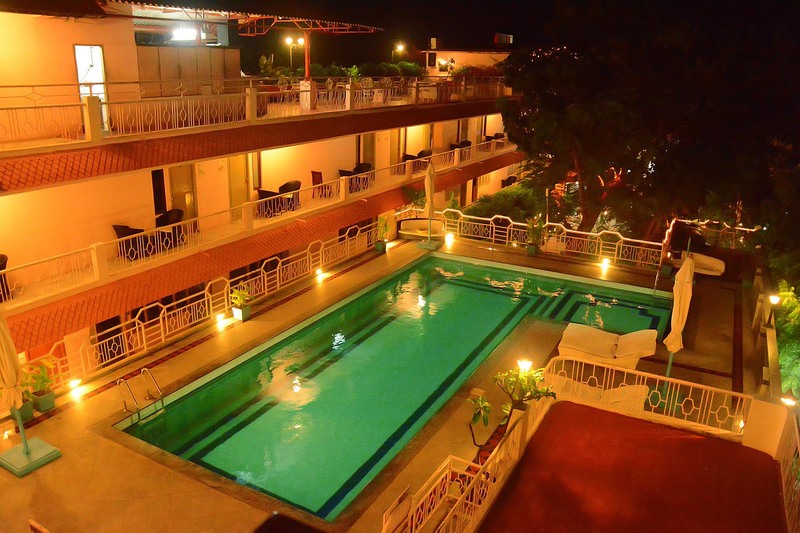 Come and relish the facilities we offer as a part of our constant service.